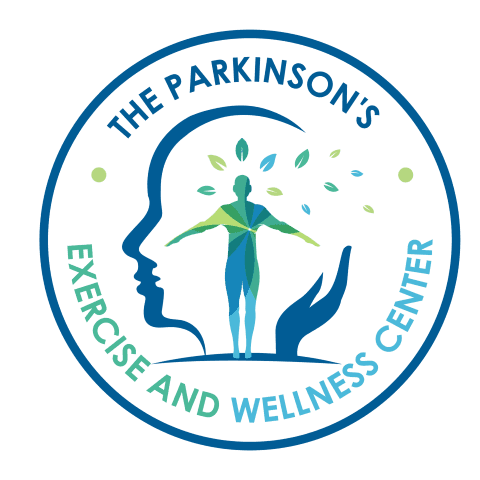 The Parkinson's Exercise and Wellness Center is your partner in the fight against Parkinson’s Disease (PD). Parkinson's Disease and Parkinson's Plus affects all aspects of physical, mental and emotional life. We work to strengthen the body with exercise, the mind with education, and the spirit through friendship and camaraderie. Our exercises are largely adapted from boxing drills. Boxers condition for optimal agility, speed, muscular endurance, accuracy, hand-eye coordination, footwork and overall strength to defend against and overcome opponents. Parkinson’s Disease is the opponent. Exercises vary in purpose and form but share one common trait: they are rigorous and intended to extend the perceived capabilities of the participant. Our clients can attest, and academic institutions, such as University of Indianapolis and Butler University, are reporting the improved quality of life among its boxers. 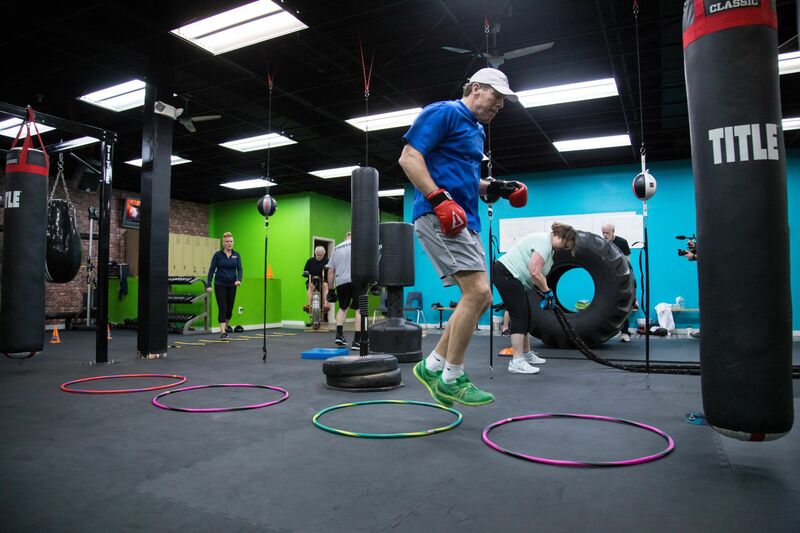 Discovery of a cure may be many years away but in the last seven years, there is evidence that progress is made in all stages Parkinson's Disease by those participating in the Rock Steady program. Call 913-276-4665 today to schedule an appointment to visit the gym, speak privately with a Coach, or watch a class in action. Please consult your physician before starting any exercise program.